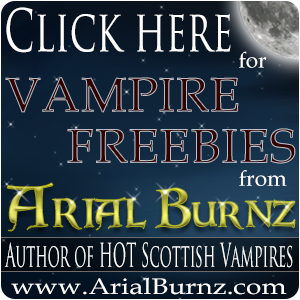 Arial Burnz » Contests » #Outlander #Giveaway & @Twitter Party! #Outlander #Giveaway & @Twitter Party! Woo hoo!!!! The day is here! 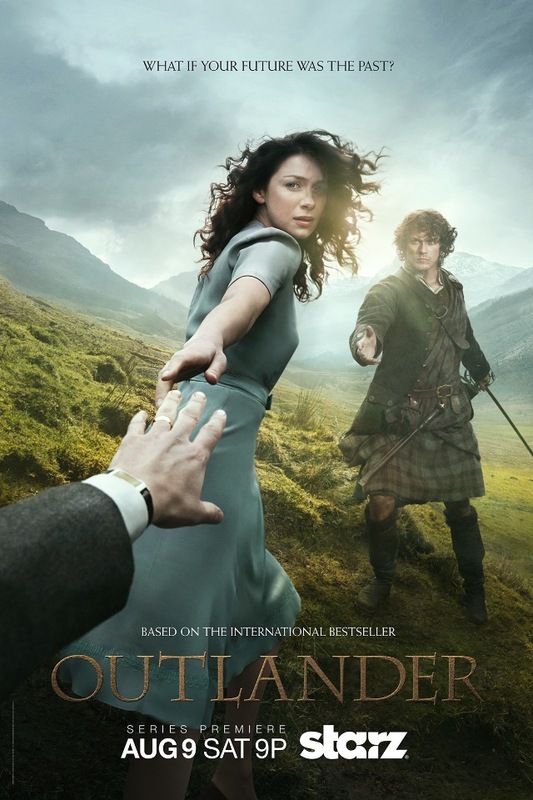 This Saturday (8/9 at 9pm) is the premier day for the Starz TV show, Outlander! I believe it will be 9pm PT and 8pm CT/9pm ET, but check the website and your local listings for information. Join Us for a PAR-TAY!!! As I announced back in June, there are a number of FABULOUS authors I am joining in a Scottish Shifter Boxed Set, which will include a bunch of hot Scottish Shifter novels and novellas, of which Midnight Hunt is included. Here's the author line-up you DO NOT want to miss AND you can start following everyone right here, right now! Just click on those follow buttons!! 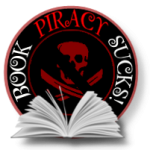 If the above buttons are not working, at least the links should, so hop on over to Twitter and follow those amazing authors!! RT any of our Tweets (which should have the #ScottishShifters hashtag) and/or participate in the conversations using the #ScottishShifters hashtag, and you'll be entered into the drawings. The more times you Tweet using that hashtag, the more chances you'll have to win. To get you started, you can use the Click To Tweet links below. All tweets done between now and Saturday, August 9, 2014 until the premier episode airing for the West Coast will qualify for the drawing. Winners will be announced during the show AND the TV Show Poster winner will be announced after the show is over. You will be mentioned on Twitter as the winner of the applicable prize and must claim your prize no later than Sunday, August 10, 2014 at 5pm PT OR a new winner(s) will be chosen with a new deadline to respond posted with the new winner announcement on Twitter. Date TBD – Each author is having a giveaway on their Facebook Page – that’s up to 12 FB parties with giveaways! 9 Responses to #Outlander #Giveaway & @Twitter Party! I am so freakin’ excited, Arial! Can’t wait to have a howling good time with you! I was very surprised to see the 1st episode is already on Starz ON DEMAND. I watched to last night. I loved it. But it made be so homesick for the Highlands. I was born in NJ but my heart is in the Highlands and the outer Hebrides from the first moment I stepped on Scottish soil. Och! I hear ya, lassie!!! My heart is torn asunder by two lands – Scotland AND Ireland! I felt the same way when I stepped onto Scottish soil, myself, and my husband and I ache to go to Ireland where we believe we’ve lived a prior life together. I’ll be writtin’ a story about it, to be sure! I hope you’ll still join us on the morrow for the Twitter party! We’ll be giving away gift cards, eBooks and more! I don’t watch much TV but you gals got me excited to watch this show. I’m not much of a TV watcher myself, but I do have show on Netflix & Hulu I get caught up on. I think it will be a lot of fun! Hope you’ll join us tonight! 😀 Thanks for stopping by. Thanks, Sherry!!! Looking forward to the PAR-TAY!!!!! !